One of the most commonly recommended methods for winterizing a garden fountain is disassembling and storing it away from the elements during winter. Thankfully, in Tucson, these precautions are unnecessary seeing as our number of freezing days is few to none. Our recommendation follows standard draining procedures. This will ensure no damage occurs that could affect the structural integrity of the fountain. 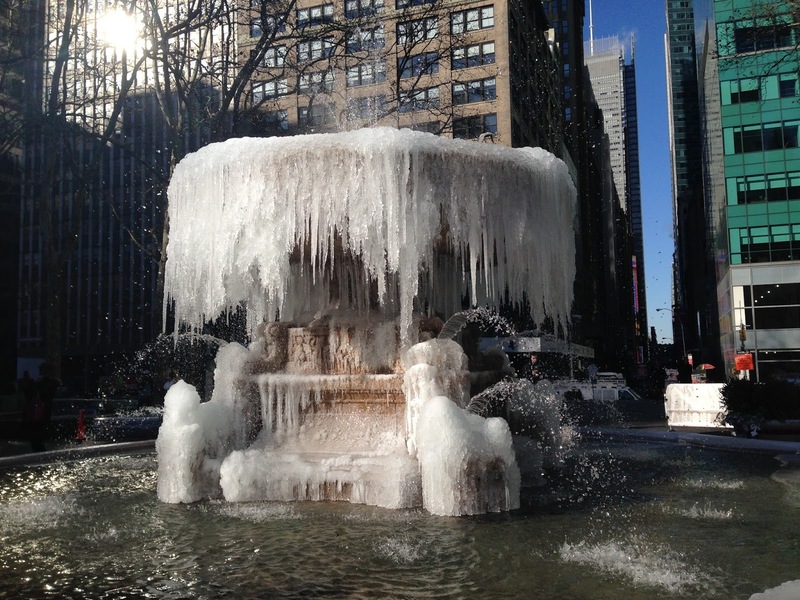 The largest threats to your fountain posed by freezing water are: 1. damage to the pump system, 2. crackling of the exterior finish, and 3. fractures or ruptures that compromise the structure of the fountain. Drying your fountain a few days prior to any severe changes in weather will help diminish any likelihood of damage. Customers preparing for a freeze should plan well in advance, reserving extra time for your fountain to completely dry out. The exterior surface will retain moisture longer during the cold months. Be sure to allow 2-3 days for the surface to completely dry out. Many fountain companies recommend adding absorbent materials to each tier. Towels or used t-shirts work well in this application. Following this step helps ensure no water condenses or pools while the fountain is dry. 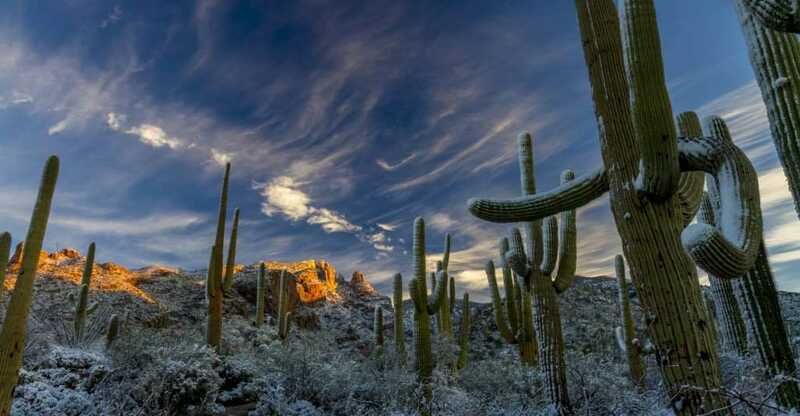 In addition to draining your garden fountain, our fountain covers help prevent freezing damage during Tucson’s winter. Our fountain covers are placed over the top of the fountain body and finally secured using a drawstring strap built into the fabric. The cover should be left in place until the weather has returned to above freezing temperatures or until you are ready to start running the fountain. This entry was posted in Zona Fountains News and tagged Alex Hinrichsen, ARHINRICHSEN, cold weather, elements, fountain, fountains, gold, ice, mother nature, protecting, protecting your fountain, protection, rain, weather, wind, winterization. Bookmark the permalink.